Iceland advert “There’s a Guga in my Bedroom” goes the opposite of viral! 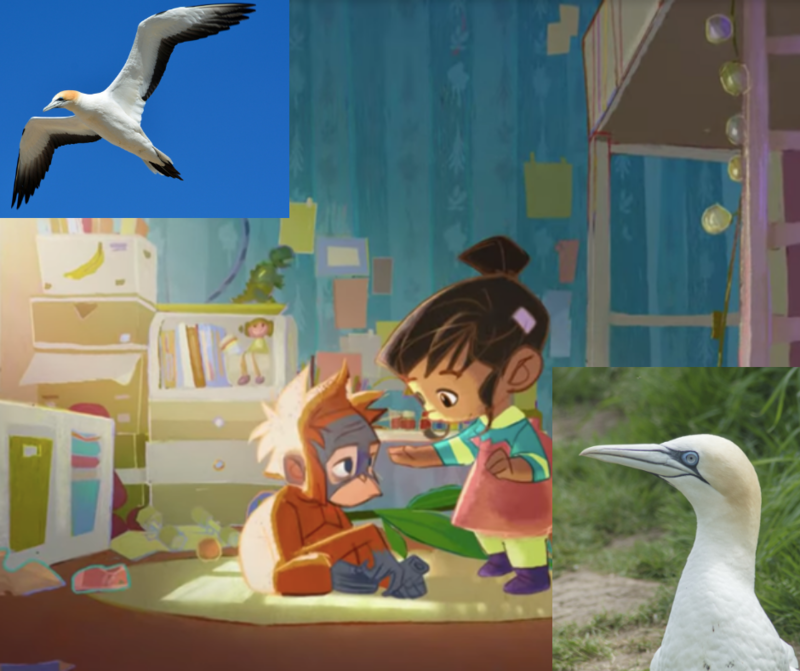 Frozen food fanatics Iceland have had not one but two Christmas adverts pulled this year – the first about an adorable baby Orangutan, and another about a scabby wee gannet called Eachann. The advert about the Orangutan was pulled because of its poignant message and willingness to speak truth to power. Clearly somebody at Ofcom is elbow deep in Palm Oil Executive. “The extinction of the Orangutan is a small price to pay to have thinner chocolate and thinner shampoo” said Ofcom. 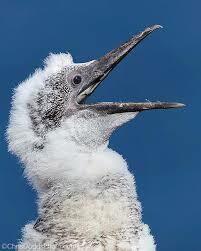 The second advert featured a baby gannet flapping about like a lunatic for 2 and a half minutes which delighted nobody. There was some half hearted don’t hunt Guga message about one minute in but the advert confusingly ended with the whole family sitting down to a Christmas Dinner of boiled Guga. “Feck all palm oil plantations in the Hebrides”. Eachann after 19 gruelling hours in makeup. Tapadh leat Eachann! Sorry you didn’t go viral.